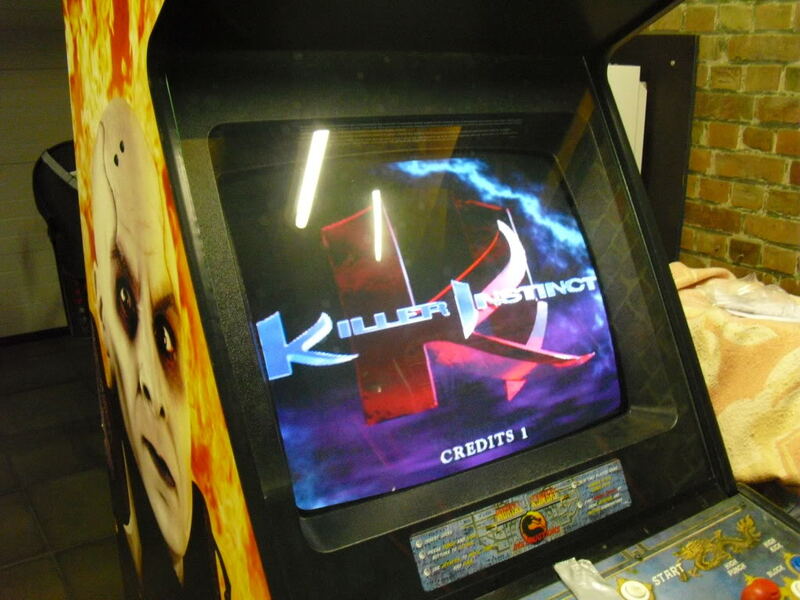 complete KILLER INSTINCT I gameset.fully working condition. 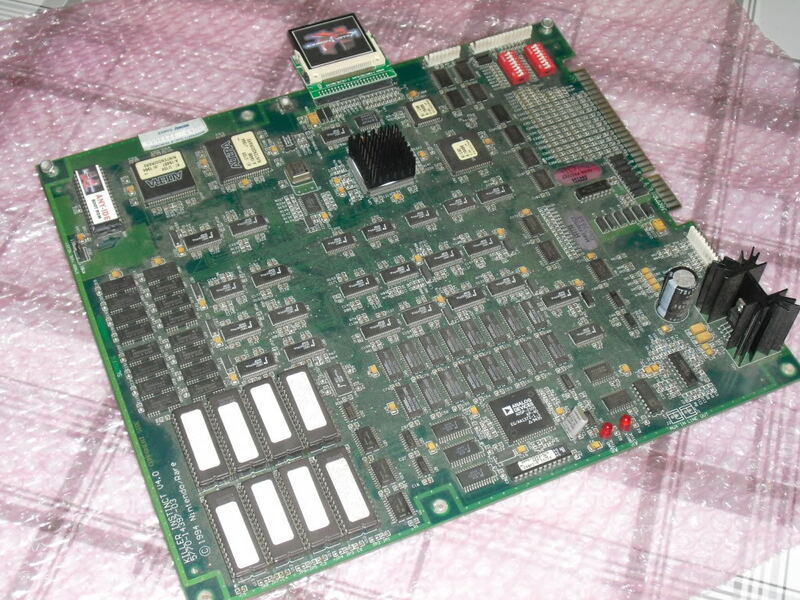 -KI1 flashkit and any ide rom. check picture Price incl shipping: 300euro. I don't have much hope but is the cabinet still for sale ?? cabinet and pcb are sold! starting new MK4 restoration soon! En voor de MK4 heb ik ook interesse ! Houd ons op de hoogte ajb !